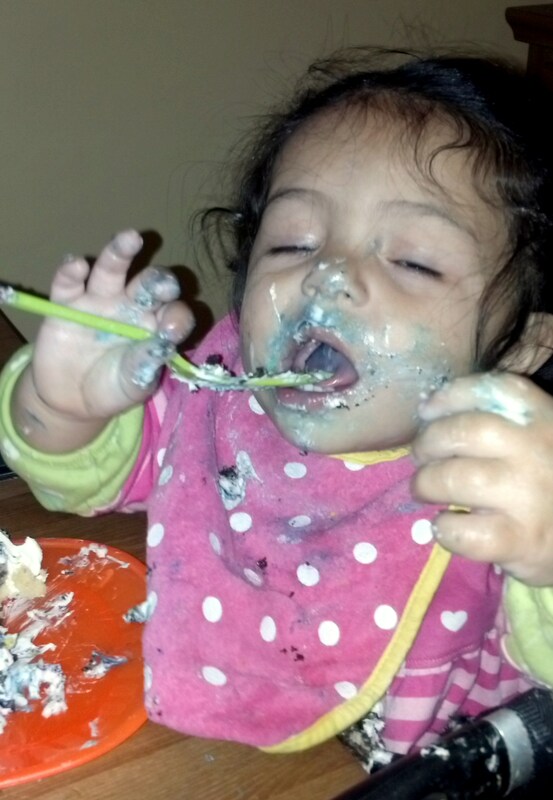 I think everybody could probably take a lesson in cake-enjoyment from my foster niece (ahem: fniece), Bella. I hope you enjoyed that as much as she did, but, well, I’m not sure that’s possible. « The Apples of My Eye. . .